The mission of the Judicial Engagement Network (JEN) is to identify, engage, encourage, and support Judges nationally who will lead the effort to improve court responses to domestic and teen dating violence, sexual assault, and stalking. 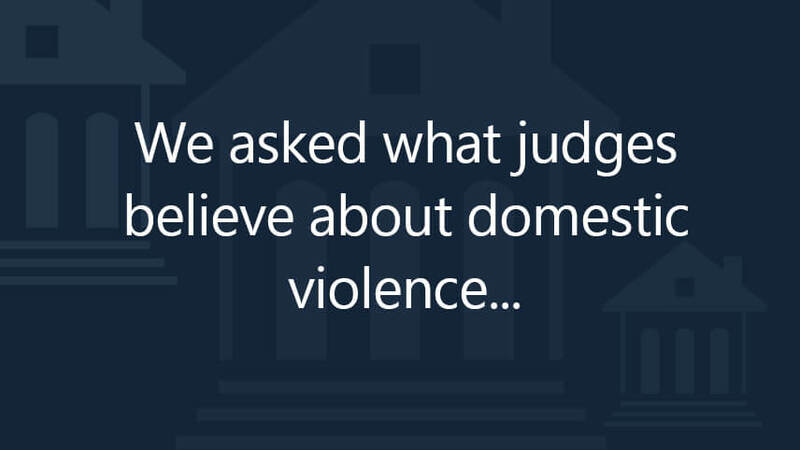 The Judicial Engagement Network (JEN) is a national community of engaged judges and judicial officers leading efforts to improve community responses and judicial and court practices to domestic violence and sexual assault. We are here to offer technical assistance, tools, and training. The Judicial Engagement Network (JEN) will identify, connect and bring together judges on a regular basis to promote cutting-edge best practices, increase access to justice, provide resources for continuing judicial education and encourage collaboration among all judges in order to improve responses to domestic and teen dating violence, sexual assault, and stalking.